Dual-fiber CWDM MUX/DEMUX is typically used in CWDM network to achieve dual way transmission, which transmits and receives signals with the same wavelength. A duplex fiber links two dual-fiber CWDM MUX/DEMUXs, supporting the same wavelengths installed on each end of the optical network. Two fibers with the same wavelength enable duplex transmission on different directions. But in some specific condition, only one fiber is available for network capacity expansion, where a single-fiber CWDM MUX/DEMUX is needed. which is very much different from the dual-fiber one. The single-fiber CWDM MUX/DEMUX has a simplex line port (see the picture above), that is how it differs from dual-fiber CWDM MUX/DEMUX. There are also single-fiber CWDM MUX/DEMUX which is made with a duplex port, but with only one of this duplex port is in use, the other is usually marked with N/A. Our FMU single-fiber CWDM MUX/DEMUX is designed in this form. So why single-fiber CWDM MUX/DEMUX can achieve dual way transmission? The reason lies in the fact that it uses the CWDM wavelengths in a different way compared with the dual-fiber CWDM MUX/DEMUX. In dual-fiber CWDM network, each wavelength run on two opposite directions. While in single-fiber CWDM network, each wavelength just runs on one direction. In other words, if you want to build a dual way transmission link between two sites, you can use one wavelength over duplex fiber with dual-way CWDM MUX/DEMUX, or use two wavelengths (one for TX and the other for RX) over simplex fiber with single-fiber CWDM MUX/DEMUX. 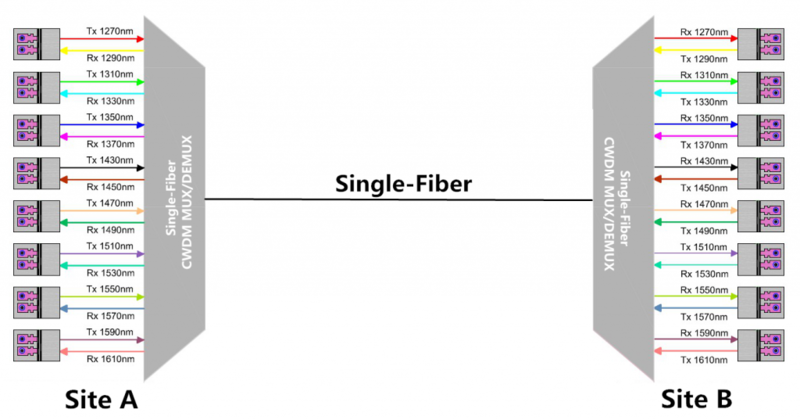 How to Select Fiber Optic Transceiver for Single-Fiber CWDM MUX/DEMUX? The picture below shows how CWDM wavelengths are used in a single-fiber CWDM network. In this network, 16 wavelengths are used to support 8 pairs of dual-way transmission. On site A, there deployed a 8-channel single-fiber CWDM MUX/DEMUX using 8 wavelengths for transmitting and the other 8 wavelengths for receiving. On the opposite site B, also a single-fiber CWDM MUX/DEMUX is deployed. However, the wavelengths for TX and RX are reversed. For instance, a pair of dual-way signal uses 1270nm for TX and 1290nm for RX on site A, while use 1290nm for TX and 1270nm for RX on site B. 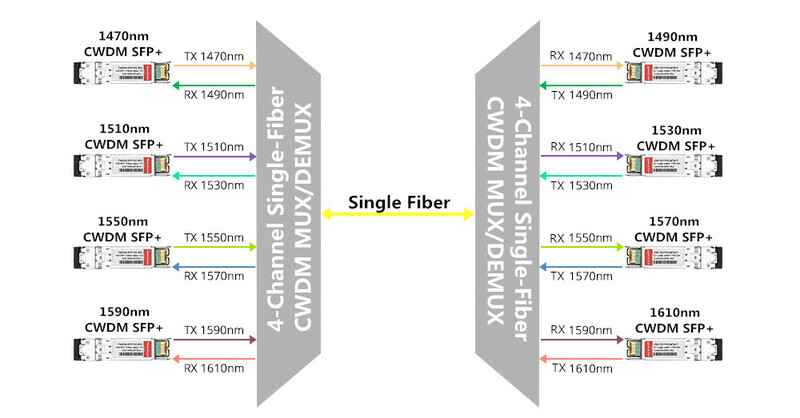 This is how the single-fiber CWDM MUX/DEMUX achieves dual-way transmission. One may get confused about how to select transceivers for single-fiber CWDM network as there are two different wavelengths on a duplex channel port. The selection for single-fiber CWDM MUX/DEMUX is mainly based on the wavelength for TX. In the above example, on site A 1270 nm is used for TX, thus, a 1270nm CWDM fiber optic transceiver should be used. On site B, a 1290nm CWDM fiber optic transceiver should be used. 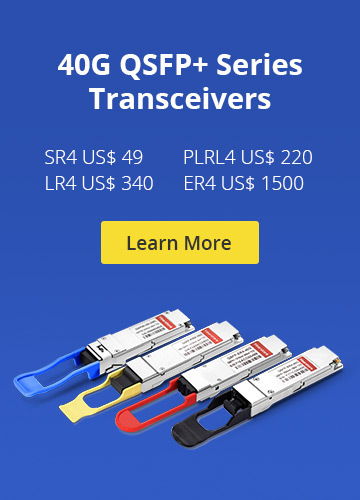 The fiber optic transceivers used for single-fiber CWDM network are different on the two sites. Here we illustrate how to use single-fiber CWDM MUX/DEMUX to build CWDM network which supports four pairs of dual-way signals. 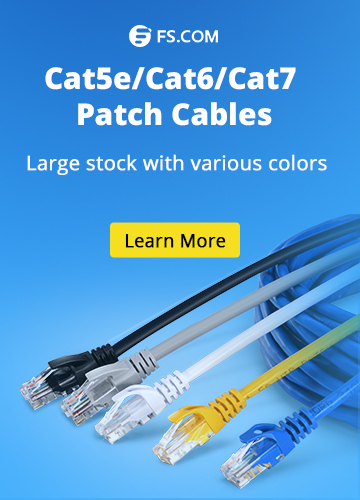 To build such a single-fiber CWDM network, eight different wavelengths should be used. Here we use two of our FMU 4-channel single-fiber CWDM MUX/DEMUXs to show the details. These two single-fiber CWDM MUX/DEMUX can be used together. The details of their channel port are shown below. The following picture shows how to build a 10G single-fiber CWDM network. All the wavelengths just go in one direction. CWDM SFP+ transceivers working on 1470nm, 1510nm, 1550nm and 1590nm are linked with the CWDM MUX/DEMUX on one side of the network. The CWDM MUX/DEMUX deployed on the other side of the network is connected with CWDM SFP+ transceiver working on wavelengths of 1490nm, 1530nm, 1570nm, 1610nm. Thus, eight wavelengths are used for 4 pair dual-way transmission in this single-fiber CWDM network. In this article, we guide you through the working principle of single-fiber CWDM MUX/DEMUX, and how to deploy it in the network. Various CWDM MUX/DEMUXs and CWDM fiber optic transceivers including CWDM SFP/SFP+/XFP are available at FS. COM. The special ports like expansion port and monitor port can also be added. For more details, please visit www.fs.com or contact sales@fs.com. CWDM System CWDM Mux/Demux, CWDM SFP, Single-Fiber CWDM MUX/DEMUX. permalink.